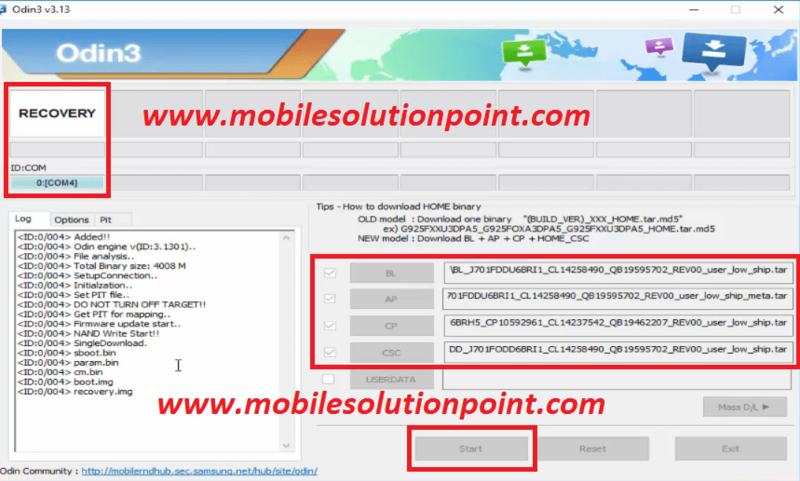 How To Reolve Samsung SM-J701F (J7-NXT) After Update Oreo 8.1.0 “Touch Not Working” Problem. 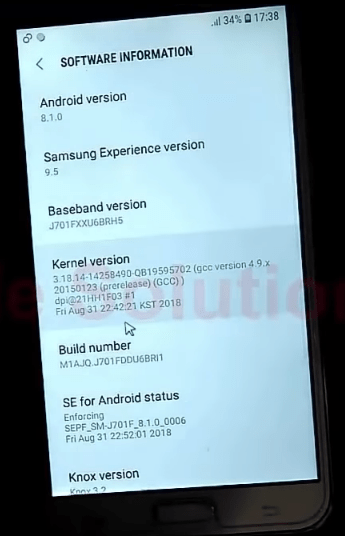 If you have updated your Samsung SM-701F (J7-NXT) to Android oreo 8.1.0 (1 September 2018 Security Patch). And after that, the touch of your phone does not work correctly. So you are in the right place. I will tell you how to fix this problem and I will give full information about this. This problem comes only if your phone has a local folder. So let’s fix this problem. 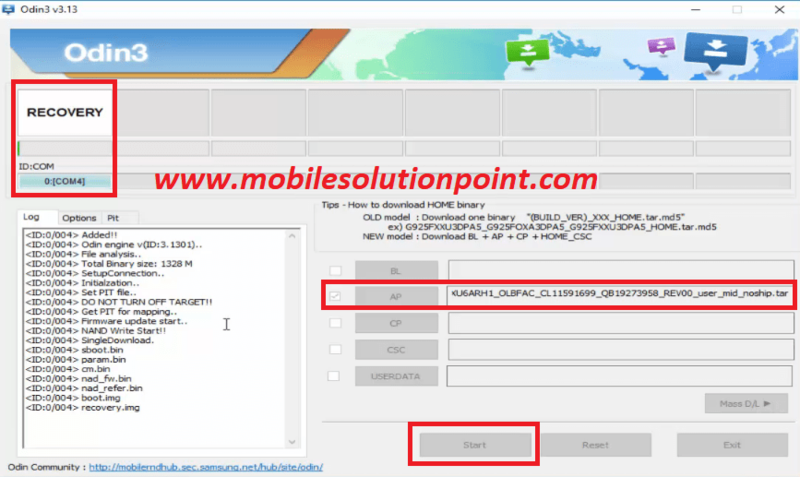 For this, you will need some flashing files and download tool which you can download from the link provided below this post. 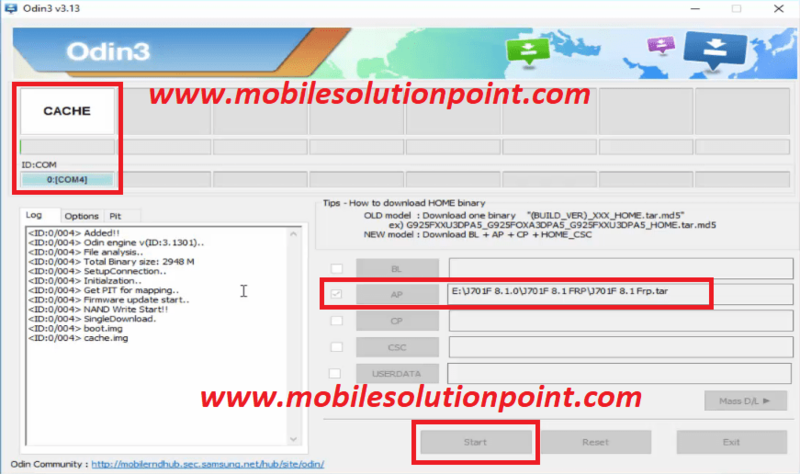 However, for this problem, you only have to download a touch file on your phone and your problem will be fixed. But for that, your phone’s FRP lock and OEM lock should be off. If your phone’s FRP lock and OEM lock offed. 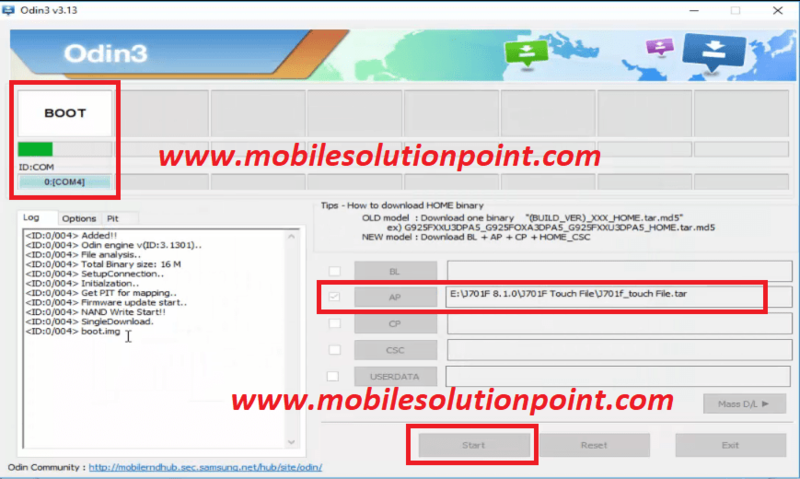 So, you just download the touch file from the link given below and flash your phone with the touch file. After successfully flash your phone with touch file then “Hard Reset” your phone. & your problem will be fixed. And if your phone has FRP lock and OEM lock is on. 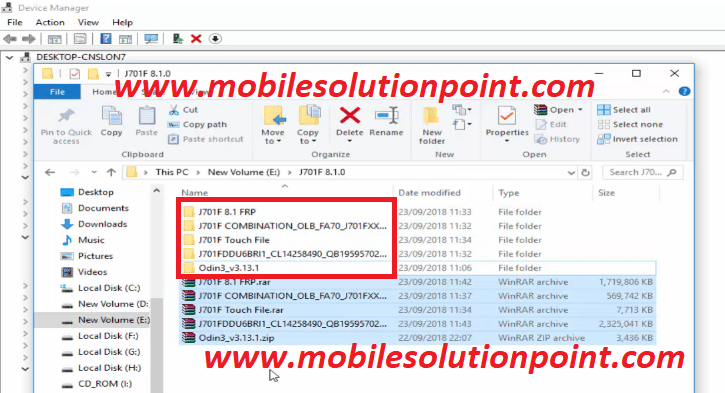 So in this post, you will know how to close the FRP lock and OEM lock and how to flash your phone with the touch file. So just follow all the steps and your problem will be easily cured. Let’s start To Resolve Touch Not Working Issue. At first, Download all files & Odin download tool from given link below this post. After download all files extract them. See the image below. After that put your phone in download mode by pressing Vol- Key + Home Button + Power Key for a few seconds. And then connect it to the computer. If your computer is asking for drivers so download the drivers from the link given below. After opening Odin. Select combination file (COMBINATION_OLB_FA70_J701FXXU6ARH1_OLBFAC_CL11591699_QB19273958_REV00_user_mid_noship.tar.md5) in “AP” tab and then click on start. See the image below. After successfully flashed your phone will be automatically restarted. After that power off your phone and again put your phone in download mode & connect it to the computer. Then again open Odin3_v3.13.1 & select J701F FRP (J701F 8.1 FRP.rar) file in “AP” tab and then click on start. See the image below. After successfully flashed your phone will be restarted automatically and your phone’s touch will not be working. now connect “Normal Computer” USB mouse to your phone with the help of OTG cable or connector. Now access the phone via mouse. Now go to the Settings > About phone > Software Information > then click 7 times on Build Number for enabling “Developer Options”. Now come back to the settings. Now you will see “Developer Options” then click on it then click on enable “OEM” unlock option. See the image the below. After that, power off your phone and put your phone into the download mode & connect it to the computer. Then open Odin3_v3.13.1 & select 4 files from the (J701FDDU6BRI1_CL14258490_QB19595702_REV00_user_low_ship_meta.rar) folder. Then click on the start button. See the image below. After successfully flashed your phone will be restarted automatically and your phone’s touch will not be working. 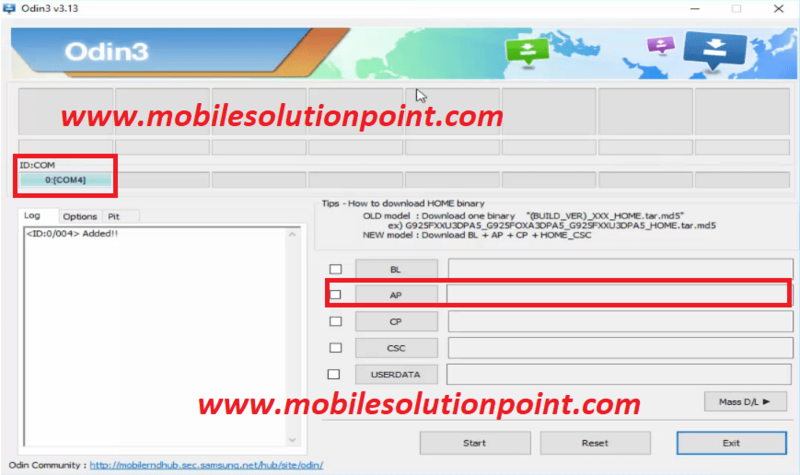 Now finally put your phone in download mode & open Odin3_v3.13.1 & select J701F Touch File (J701F Touch File.rar) in “AP” tab and then click on start. See the image below. After successfully flashed your phone with “J701F Touch File”. Now “Hard Reset” your phone. For doing “Hard Reset” process. For put your phone in to “Recovery Mode”. By press & hold Vol+ key + home button & Power key for few seconds. when your phone will power “On” & appear Samsung logo. Release power key but continue to press & hold vol+ & home button. After that go to the “wipe data/factory reset” with the help of vol+ & vol- key and press power key. After successfully wiped the data. Go to the “Reboot system now” & press power key. Now your phone powered on with fine working touch. Hello. How can I do this process with J730G??? I appreciate the information.